With a 6.5 kilogram capacity drum, this Electrolux dryer is suitable for most households requiring a larger capacity dryer to get their loads of laundry done as quickly as possible. Easy to use and quiet, this is a venting type tumble dryer with electronic auto sensing functionality. 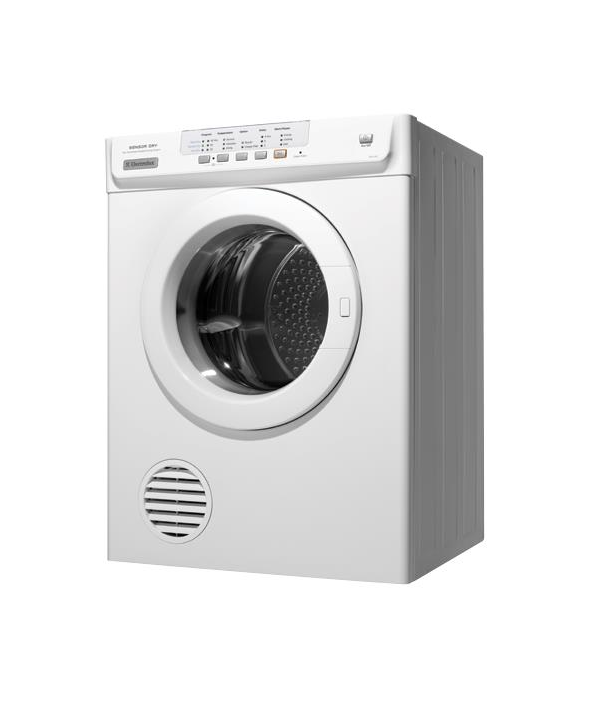 The edv6552 features a left side hinged door and white exterior colour. The energy usage of the dryer (per year, on average) is 267 kilowatt hours and it has an Energy Star Rating of 2.